Nottingham Trent Students' Union (NTSU) has finished in the top ten of the league table in this year's National Student Survey. Nottingham Trent Students' Union (NTSU) has finished in the top 10 of the league table in this year's National Student Survey (NSS) for a second year running, achieving a satisfaction rating of 83%, well above the national average of 69% in a field of 157 institutions. Last year the Students' Union climbed 37 places to finish joint 10th with a satisfaction rating of 81% in the annual survey which ranks UK HE institutions based on student feedback. This year's result builds on that momentum and helps to establish NTSU as one of the best SU's in the country. The result highlights a year of continual success which saw the organisation crowned Higher Education Students' Union of the Year at the NUS Awards 2015 last month. Other accolades received this year include 3rd place in the Best Students' Union category at the Whatuni Student Choice Awards, joint 13th ranking in the Times Higher Education Student Experience Survey and Gold accreditation from Investors in People. 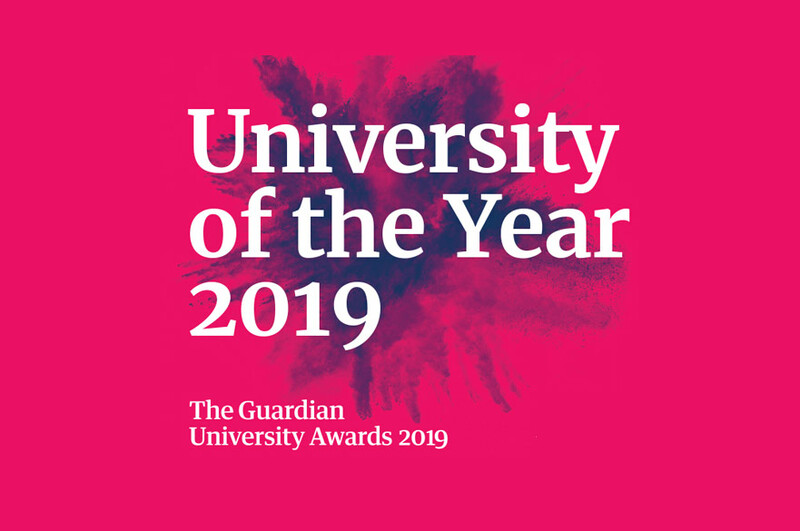 This national recognition also highlights a year in which the Students' Union has achieved many successes in its delivery of a quality student experience including societies, volunteering, academic representation, employability training, social activities and provision of a free advice service. We also benefited from Nottingham Trent University's investment in our new building at our city site, which provides an inspiring social and leisure space for our students. NTSU President, Jeremiah Anson, said "Working with the support of NTU, our goal is to make the university experience of all NTU students the best it can be. Our National Student Survey result shows that we are having the desired impact on our members lives and are delivering on our goal to a sector-leading level." 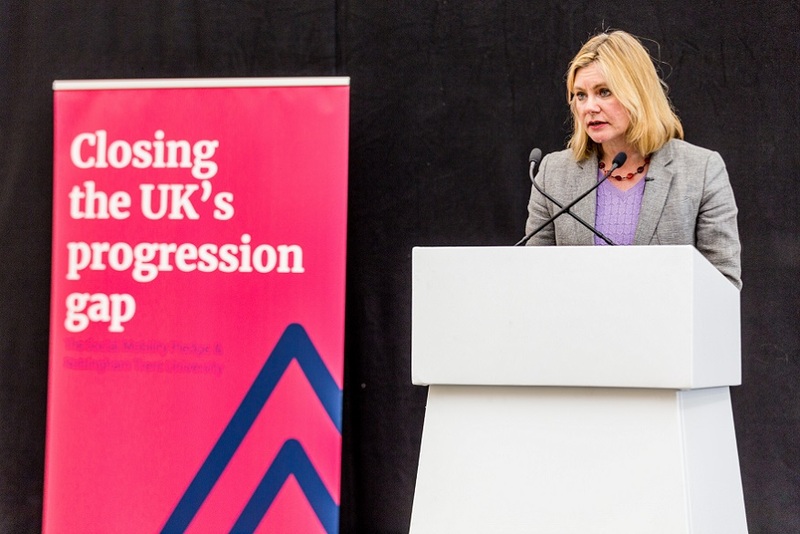 NTSU now looks to build on this success by continuing to push for excellence and delivering a first class student experience which is at the forefront of student engagement and representation in the UK. For more information on NTSU visit their website.